Expanding the grandMA3 system is simple with addition of grandMA3 processing units! 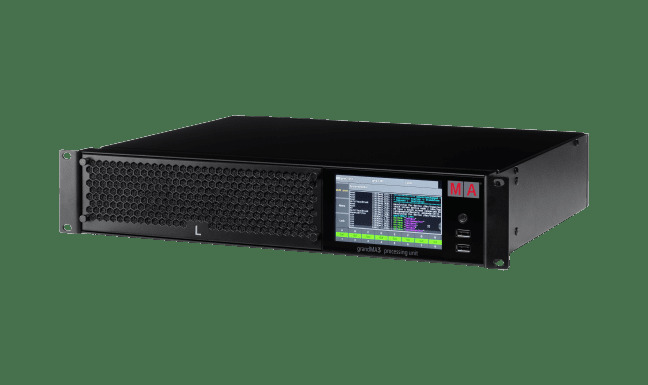 The grandMA3 processing unit L expands the system by 8,192 parameters and offers frame-synchronous calculation of the parameters within the MA-Net3 environment. Designed for larger systems, the L model offers a more cost effective and compact solution for parameter expansion. 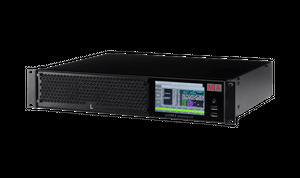 Additionally, the grandMA3 processing unit L offers a Mode2 to expand existing grandMA2 systems by 4,096 parameters.